Do you have an active lifestyle and prefer not to wear dentures? Do you have a missing tooth or teeth, and prefer not damage adjacent teeth, and replace your missing teeth with a bridge? In the 21st Century, dental implants are fast becoming the treatment of choice for long term dental restorations. With advances in bone grafting, bone regeneration, and implant design, more of our patients are enjoying the comforts of dental implants. We are able to treat virtualy every implant situation, from immediate implant placement, to bone grafting, and sinus lift. 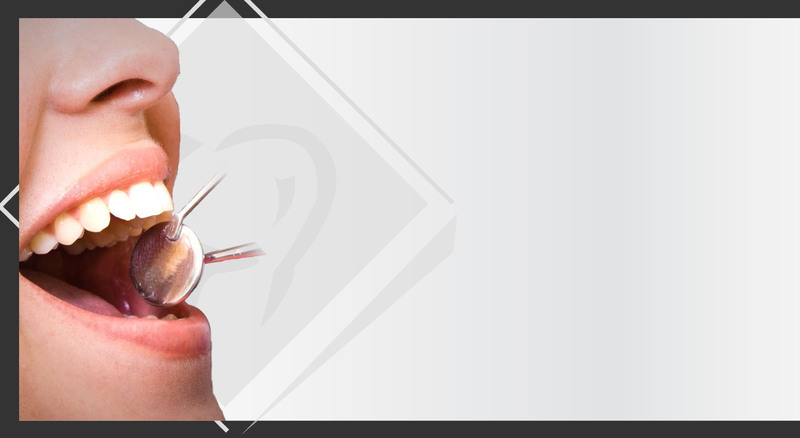 All of our implant treatments are provided by specialists, and highly trained implant dentists. 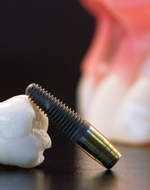 Please call our office today to see if dental implants are right for you!